Tight security measures that include deployment of drones and installation of CCTV cameras have been taken by the district administration for peaceful Durga Puja festivities in Ranchi, according to a senior official. said on Monday. “Considering the recent happenings and unrest in the Jharkhand capital over the seizure of banned meat at religious places last month, the Ranchi administration has taken many security measures for peaceful Durga puja celebrations,” the official told IANS on Monday. “Close-circuit television cameras have been installed at pandals and drones are being used. A heavy deployment of security forces also has been made,” he added. In Ranchi city alone, more than 170 CCTV cameras have been installed to keep vigil during the puja festiuvities. Security men in plainclothes have been deployed at marquees while the district administration has also announced helpline numbers for the general public. The district administration has also issued an advisory to the people, listing of dos and don’ts during the festivities. 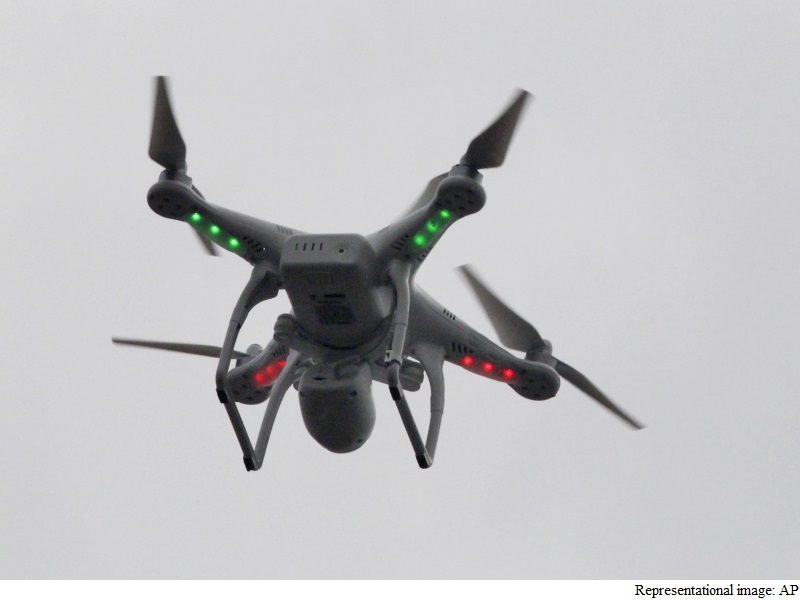 Earlier this month, a top election official said drones will be used for the first time for surveillance in the upcoming Bihar assembly polls. “Helicopters have been used in the past for surveillance, but drones will be used this time, probably for the first time,” R. Lakshmanan, Bihar’s Additional Chief Electoral Officer, told IANS in an interview over the phone from Patna. He declined to give operational details about the drone usage.